Now buy the Creative EP-630 IN-EAR Earphone at best and lowest price of Rs 649 only from Infibeam Magic Box Deals. This deal is available only on 2-June 2014, and you can buy this earphone directly from Infibeam. 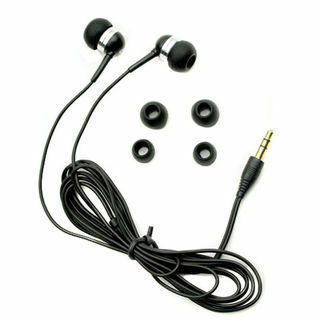 This earphone one of the best selling in Indian Market and you should have a pair at this deal price. So, guys lets go ahead and buy this earphone. How to buy Creative EP-630 IN-EAR Earphone at deal price of Rs 649?